Dave Raps – Light One [VIDEO] – Be Fearless. Be Flagrant. 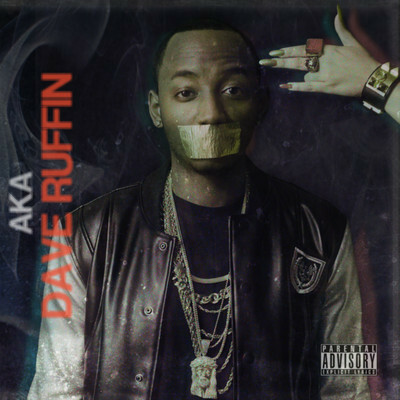 Dave Raps drops off a visual off his current project AKA Dave Ruffin . Download the single at www.daveraps.com and check out the video below.